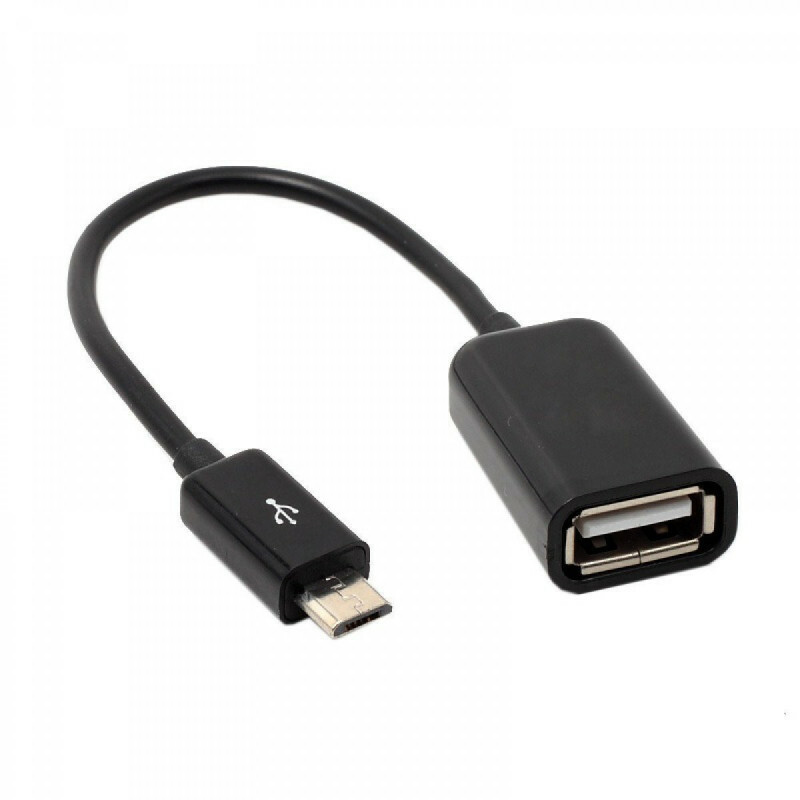 - The Micro USB OTG cable is used to connect additional peripherals to your mobile phone or tablet. You can connect a USB flash drive, mouse, keyboard, memory card reader, or a full-featured external hard drive. 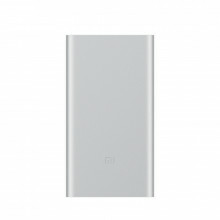 However, some peripherals may require a USB external hub connection, such a hard disk already has a high take-off and the phone may not tighten. - Easy to use, it also can unlock your phone and get access to your phone throgh your mice when your phone screen is broken. 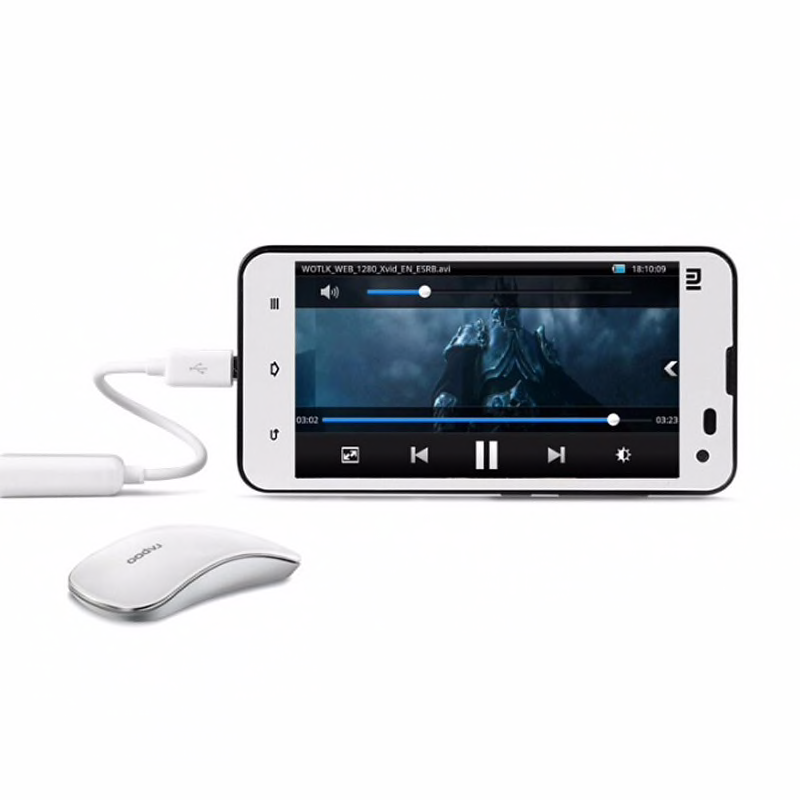 The phone on the OTG end is able to output the power to another phone on the other side through additional USB charging cable.